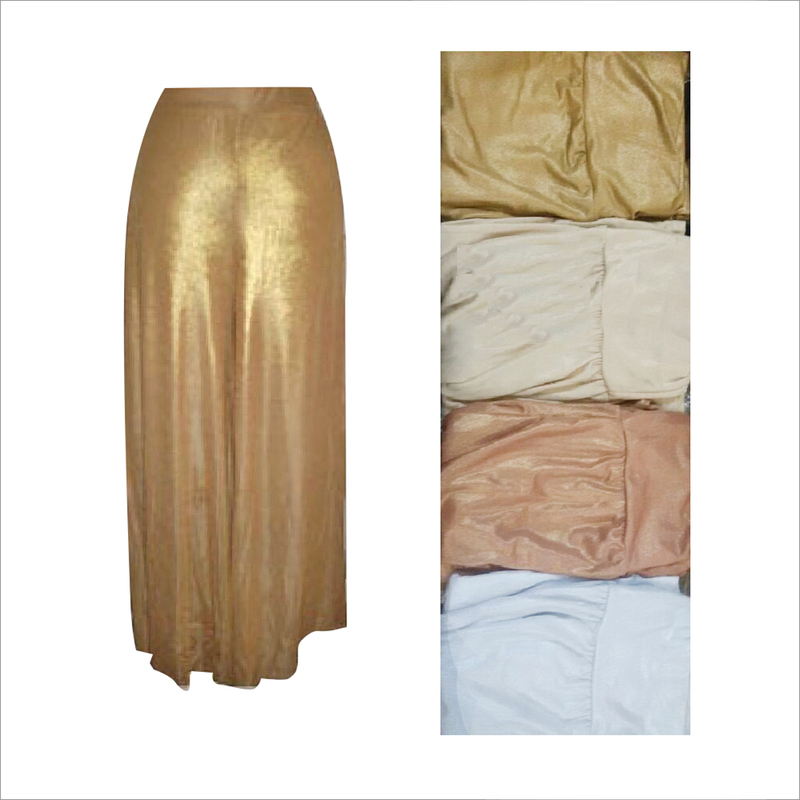 We are dealing in this trendy Ladies Designer Palazzo Pant. 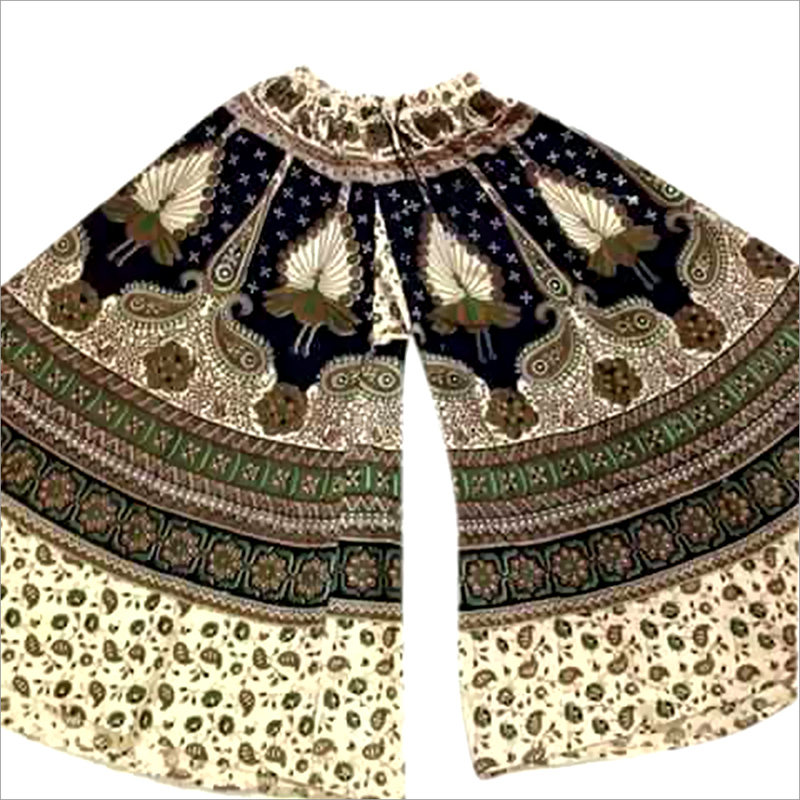 Our company is a popular supplier of trendy and comfortable Palazzo Pants, which are flowing, breezy and yet stylish to be worn with tops, tunics, kurtas or kaftans. This is best suited for summer or rainy seasons when temperature soars and you need loose and comfortable clothes to wear. 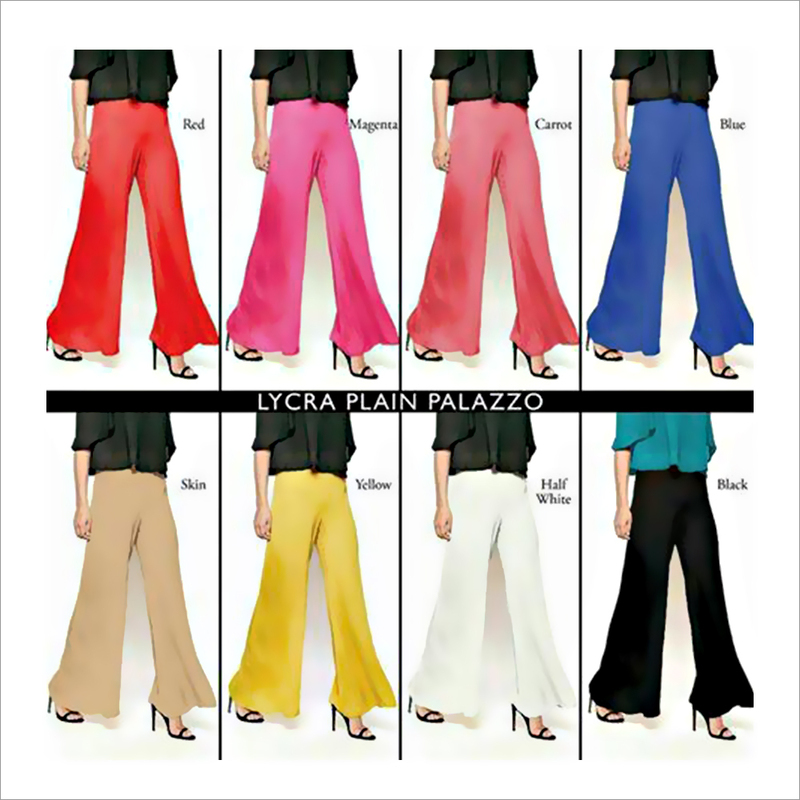 The manufacturers of Ladies Designer Palazzo Pant use fine grade cotton material and other required stuffs to ready the product. 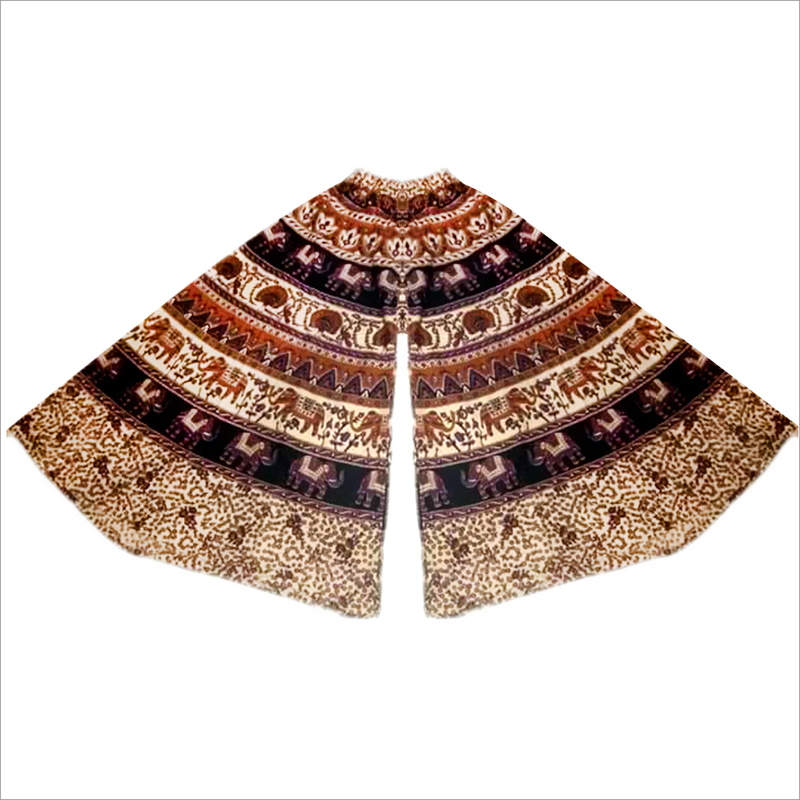 Customers for looking for bulk purchase may contact us immediately.